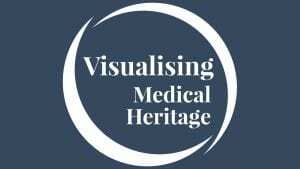 Coming soon we have another exciting event as part of our two-year Visualising Medical Heritage project. 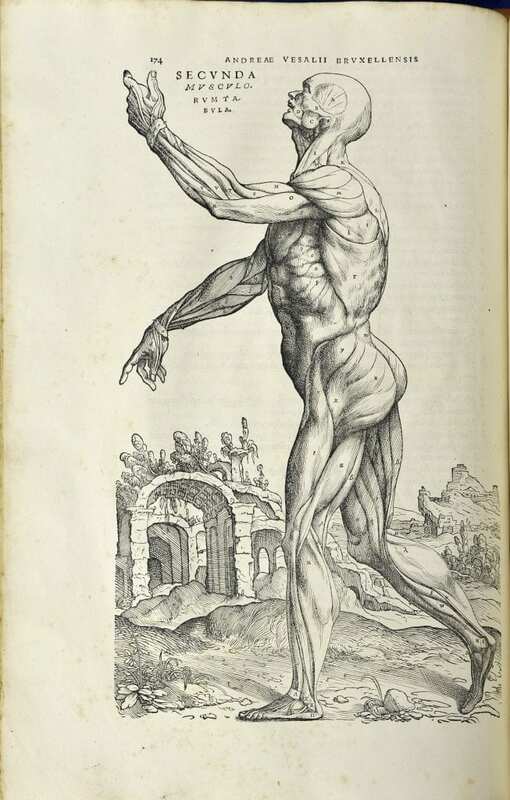 On 20th May, travel through time with Scottish storyteller Amanda Edmiston, and our Visualisation Project Officer Kirsty Earley, to explore the weird and wonderful stories of medical history! In what promises to be a fun-filled day for the family, learn about the man who stole a body in order to learn anatomy, the young police surgeon who healed a boy frozen in fear, and many other tales of medicine and surgery over the years to the present day. Help us to create a time-traveller’s timeline so that we can retrace our steps and not get lost in the past! We’ll use our wonderful heritage collections to illustrate these stories and our timeline, and we’ll experiment with digital technology to visualise the progress of medical history. This event is free and open to families with children 8 years and above. Children must be accompanied by an adult. Lunch and refreshments will be provided on the day. The event will run from 12-5pm. To book your place, please visit: rcp.sg/heritage18 or email library@rcpsg.ac.uk. 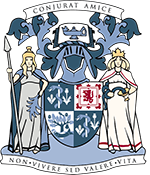 Visualising Medical Heritage is a two year digitisation project at the Royal College of Physicians and Surgeons of Glasgow, supported by Museums Galleries Scotland.